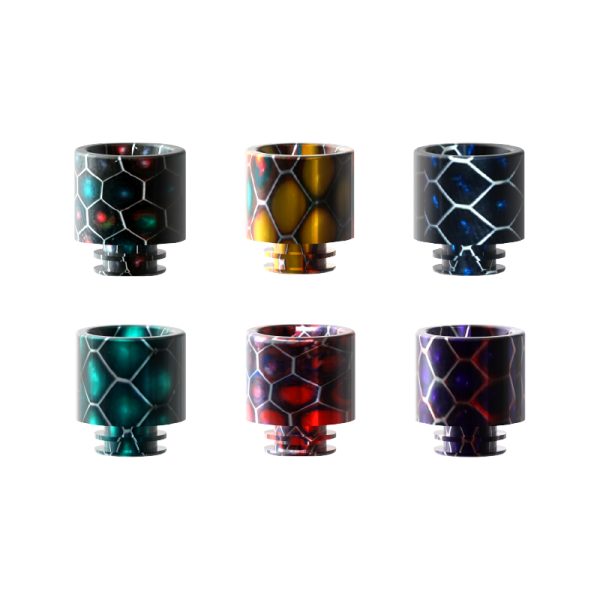 Authentic SMOK COBRA Replacement drip tips made from epoxy resin to pimp up your tank. These brand new tips from SMOK feature a cobra snake skin pattern overlaid on the epoxy resin material. 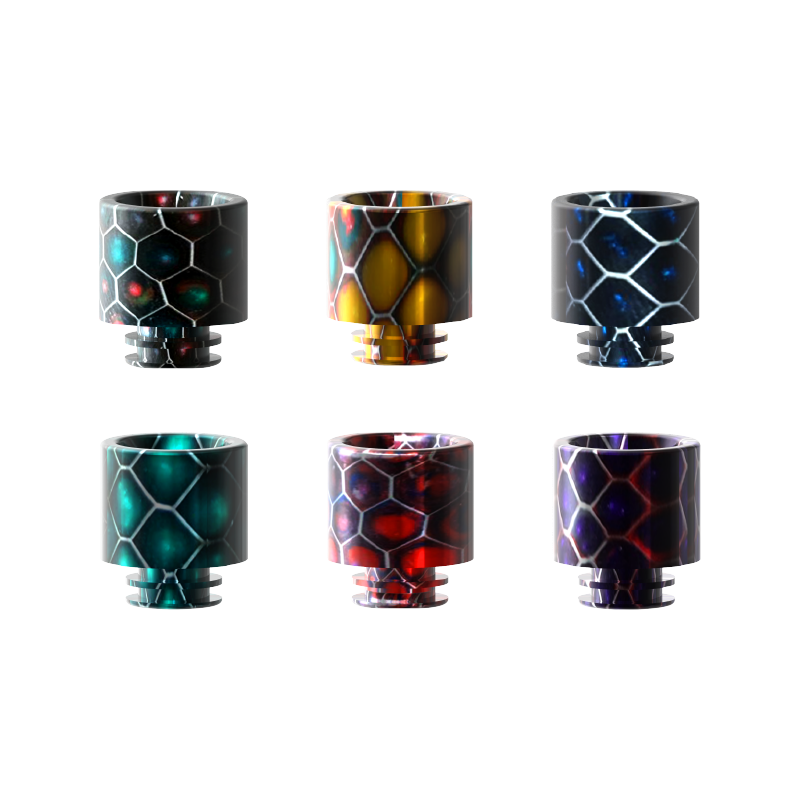 These drip tips have 510 connection and are compatible with the following Smok tanks: TFV8 Baby, TFV12 Baby Prince. For Use with: TFV8 Baby, TFV12 Baby Prince.